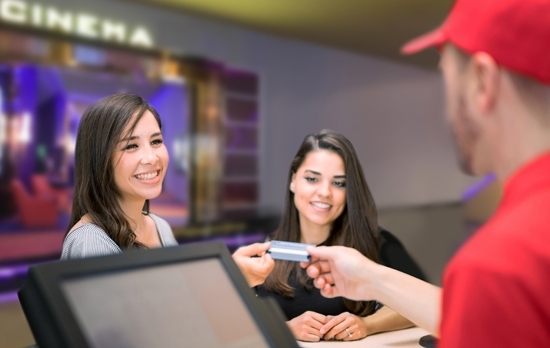 The leisure sector of the hospitality industry includes performing arts and spectator sports, movie theaters, museums, amusement parks and gambling. Establishments with live events or exhibits intended for public viewing are within this sector. 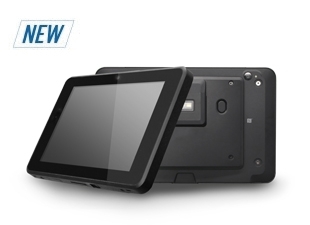 These establishments require technology solutions that are easy-to-use, reliable, and flexible to fit different needs. 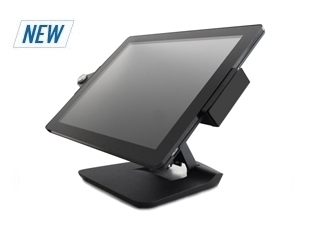 In addition to increased revenue and efficiency through speedy service and reduced errors, with the right POS system managing the daily complex business operations such as sales activity, ticketing and CRM will be a breeze. 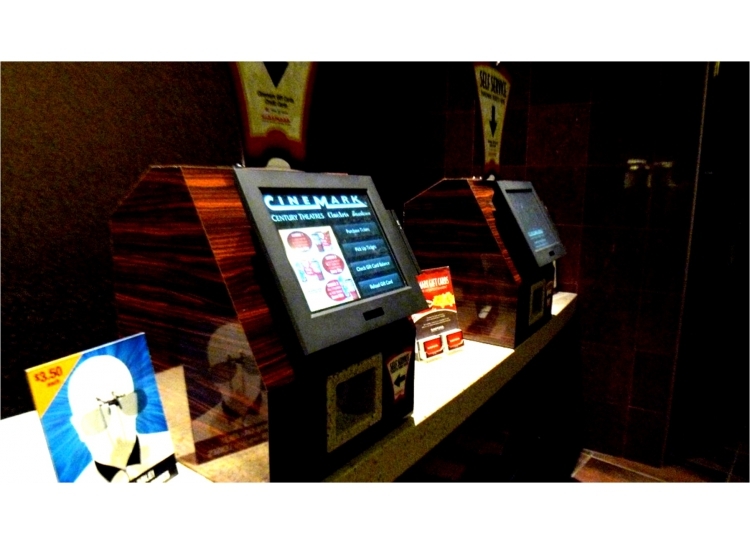 Flytech has installed POS systems in different movie theaters in various countries. 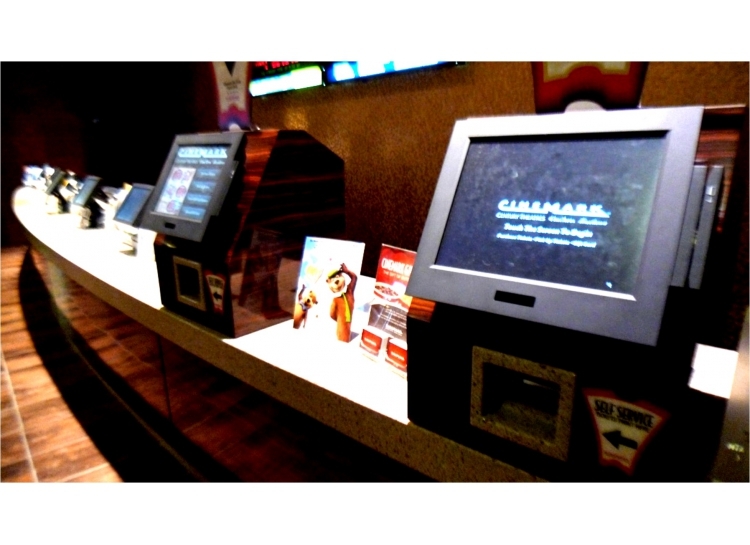 For example, Flytech and our partner are trusted by the leader in the movie theater industry in America—Cinemark. 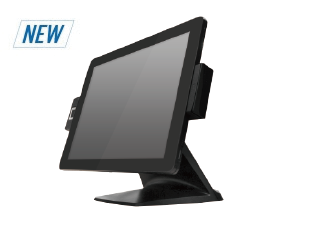 We understand our importance to assist customers’ business, and we have great confidence to keep offering the best POS hardware to meet different inquiries.